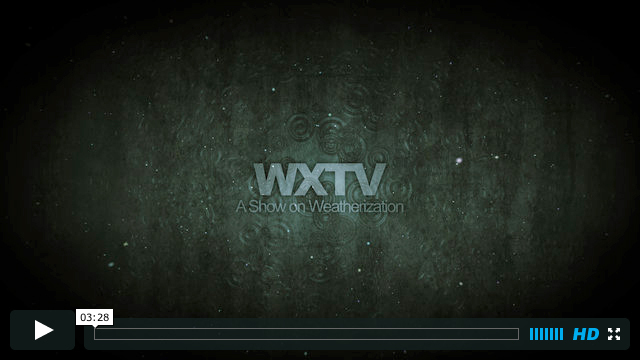 As a final tribute this sizzle reel takes a look back at some of the memorable moments of WxTV. With winter approaching we're all thinking about those cold spots in our homes. 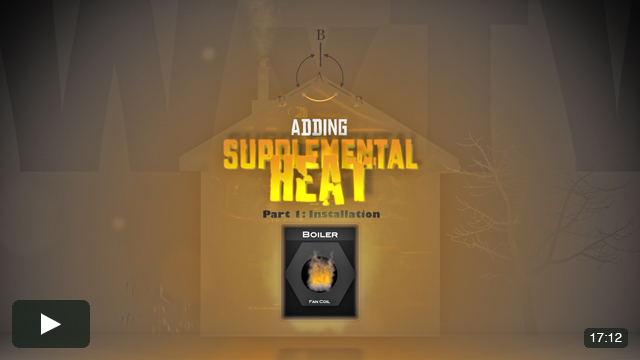 In this 3-part series, our master plumber Mike Campbell will take us through the installation, piping, and wiring of a fancoil heater into an existing boiler system. This is a great option for any room that isn't getting enough heat where you may have been using a space heater. date added: 11/27/13 ... New Episode! Something that's been gaining steam among homeowners, realtors and auditors is the home energy rating, which allows us to compare and certify homes on an energy efficiency basis. 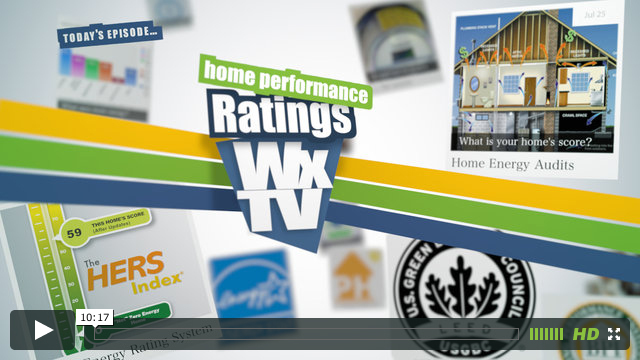 Jon Shafer of PowerHouse ICS will guide us through scoring a home using a HERS audit and describe to us how this rating system compares to others you may have heard of. 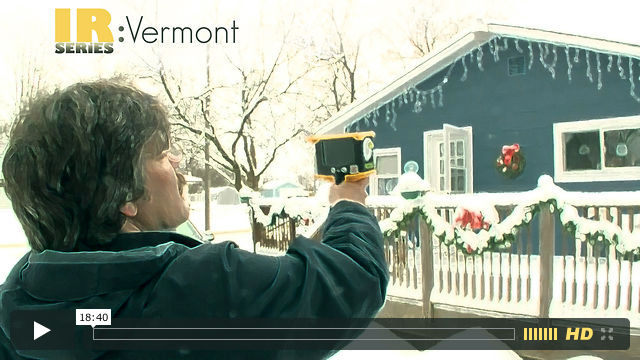 Continuing with our 'IR Series' we'll follow Tim Page on a home energy audit way up in northern Vermont. He'll show us how practical infrared imaging can be to locate insulation and air sealing issues in a home that exhibits a wide array of building practices. WxTV will set its sights on the number one cause of fatalities on the job site, falls, and what OSHA requirements you need to know to protect yourself. 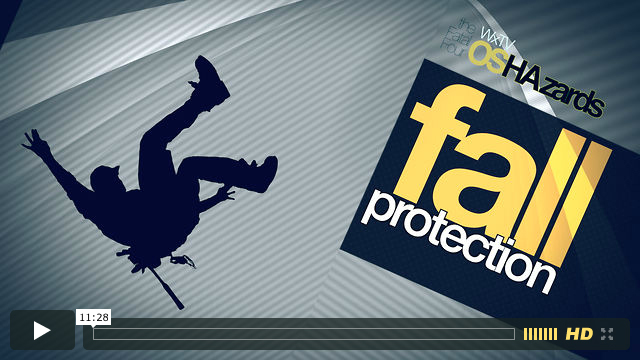 Tune in to get the goods on the gear to stay safe and alive. 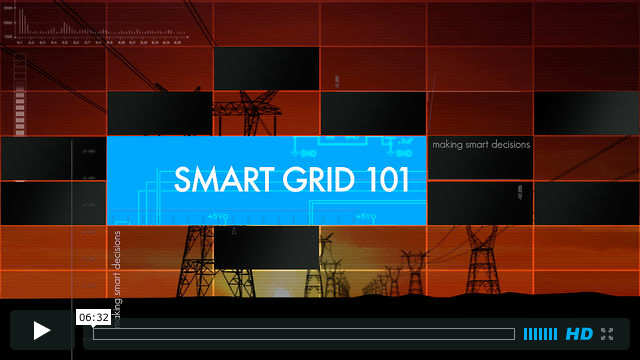 What is Smart Grid? What potential does this technology hold for the future of our electrical power supply system? 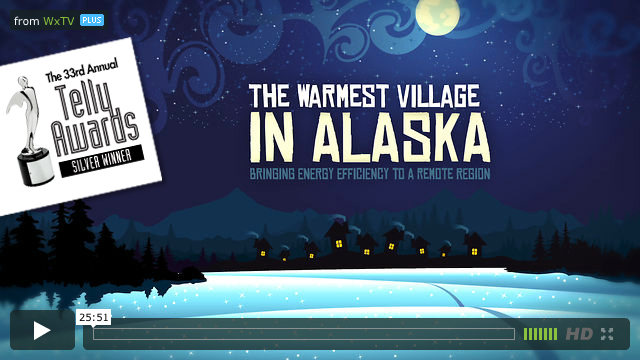 Here is a brief spot we developed with the Pacific Northwest Center of Excellence for Clean Energy through the DOE to help inform and prepare consumers and the energy workforce as Smart Grid moves forward. And you think your crew and supply logistics are tough to manage... we're out in the bush- in Goodnews Bay, Alaska on a rare sunny day. WxTV is going to show you weatherization in a remote Yup'ik Eskimo village on the Bering Sea where everything is unique. 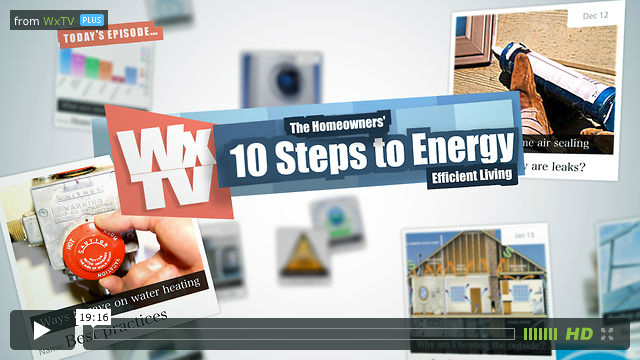 As part of our Consumer Education Series, WxTV will take a look at things that you can do as the homeowner to start saving money on your energy bills. We'll start with some of the most basic improvements and work our way up to things that are a bit more involved or costly. Login to get on the email list. Want to be on the show? Or have suggestions for a show? Join the Blog. Join the Blog.